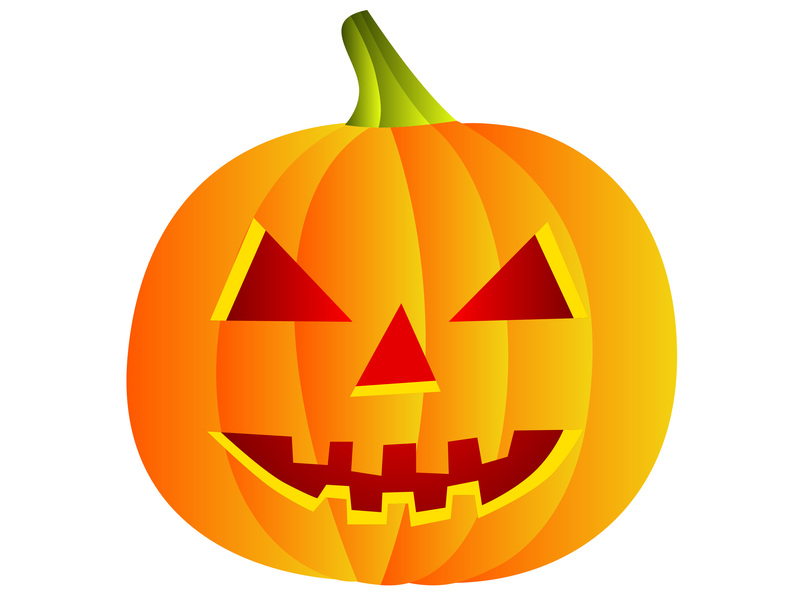 Halloween is at a stone’s throw and pumpkins are vital on this day– they excite us all though the month of Halloween. 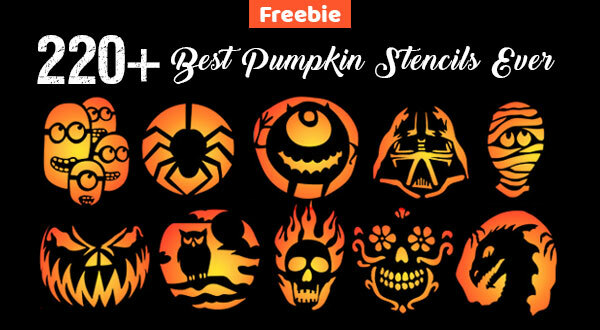 If you are looking up for pumpkins ideas to make out buntings, hangings and flags design for Halloween décor (indoor/outdoor) or to make Halloween greeting cards here I am giving away free Vector happy Halloween 2012 Pumpkin image in (.ai, eps) format. Thanks so much for posting your truly remarkable pumpkin carving stencils. They are the most fantastic facial images I have ever seen. I hope you will continue to post pumpkin face stencils that contain mouths, noses and eyes in future years!